We hope you enjoyed this April Fool’s post! It was designed to sound believable, up to the point you got to either the beer or to the news in the Mars Times. (‘Tiu’ is an old english word for ‘Mars’, as in ‘Tuesday’.) But rest assured, nothing in here is true, especially the bit about fewer posts in the future. We of course would welcome Elon Musk as Lurker (Geolurker?) and would not be surprised if he had read Henrik’s Olympus Mons adventure (google search likes it). A big thanks goes to Lunghudiense who proposed, designed, wrote and implemented the Mars Bar. We will keep it on-line: it is too good to lose (and risk free, as it is unlikely to every top the search rankings for ‘Mars bar’). And there is a game to play! The bunny has been found but don’t let that stop you filling some empty hours looking for it. And if you haven’t read it yet, do go on and do follow the link at the bottom. There is a treat waiting for you. Exciting developments regarding VolcanoCafe! See the link at the bottom of the post for our new venture. Volcano Café is unique. It aims to provide a forum for volcano enthusiasts where information can be shared. Six years into its existence, over 2000 regular readers, and many more occasional readers, have made it into a vibrant community. It is now one of the top-ranked science sites on the web. The community is so much more than a group of eager readers (although they too are most welcome): VC is justifiably famous for its active commenters, each of whom bring their questions and their helpful insights. Together we learn, and on occasion, the professionals learn from us. For the Admins, it is a privilege to contribute. 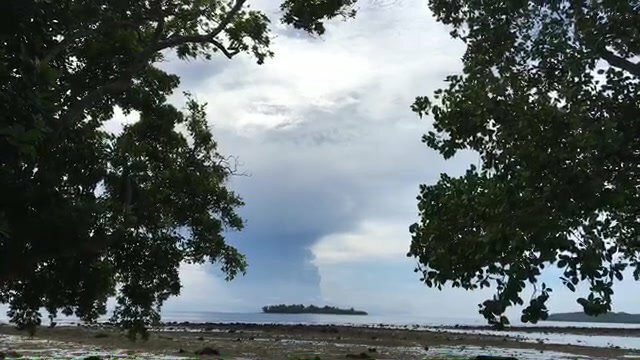 VC has gone through the eruptions of Eyjafjallajökull and Bardarbunga, the burp of Agung, the non-eruptions of Katla and Hekla, and various eruptions elsewhere in the world. But the community has always remained active, even in times of volcanic quietness. It is an amazing place. The success of VC has not gone unnoticed. And it has led to the biggest opportunity VC has ever had. Read on for the most exciting news of the year! We are regularly approached by external organizations who would like to advertise their services to our users, or to poll our user base on their products. A particularly memorable one was a company offering paid access to remote-control drones flying over active volcanoes. Another came from a consortium of academic publishers offering free access to pay-walled papers for VC subscribers, in return for the publishing rights of VC posts. These requests by commercial organizations have always been turned down, for the same reason that we do not have paid advertising on our site. Admittedly, we were briefly tempted by one offer to buy VC outright! But we never felt that it is ours to sell. VC is run (and paid for) by us, the Administrators, but is owned by its community. But two months ago we received a proposal which fits straight into VC’s philosophy of citizen science, falls within our core area, and had us unbelievably excited – over the moon, one might say! Some of you may remember the series we published a while ago about Olympus Mons. Henrik wrote a story of exploration of Mars wrapped around a core of science, and for us it was a new way of bringing science to life. It was real science fiction. And it now turns out that we had one reader, who, unbeknown to us, took it more seriously than we ever did! He took the idea, and ran with it. For us, it was quite an event when on Feb 1 we received an email from Elon Musk! He told us that he was very interested in Volcano Cafe because it is the largest and most respected citizen science blog that is not run by an existing governmental or academic organization. He wrote that the imaginative series on Olympus Mons had inspired him to make exploration of a major Martian volcano the prime goal of the Space-X Mars program. 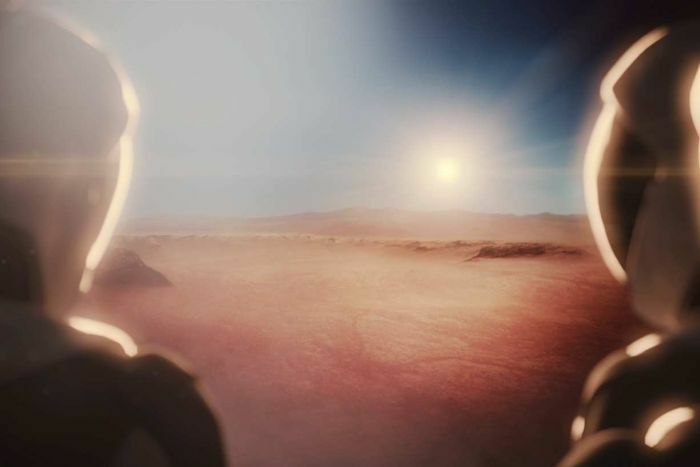 Elon Musk has invited VC to be part of the planning team for his Mars mission!. When we responded, he immediately put it on instagram! Musk would like us to work with him towards a detailed plan for the exploration of one Martian volcano. He has asked us which volcano he should aim for, how we can get to the summit, what images and data should be obtained, what minerals could be obtained there, and so forth. In our communications, Musk called Volcano Cafe his ‘Mars Bar’: a place to exchange opinions, discuss, argue, and be excited. He wants to massively accelerate the Mars project, both by soliciting ideas from our large, open-minded community, and by using us to build worldwide support and excitement. The Musk Observatory as tested out in Utah. This is the prototype of an outstation to be used on Olympus Mons, or on any other Martian volcano we propose. These are great opportunities for VolcanoCafé! It presents a degree of interest in our work that we could never have imagined. It is also a major vote of confidence in you, our community. Of course, we are far from being the only contributors: many engineers, scientists and others are involved in the planning of the Mars project, and our role will be to advice, not to decide. But this is a chance for the VC community to show its unique approach, and our input will count very strongly. After all, we are the public this project aims at! Elon Musk has asked us to operate a separate web site for the Mars project, which SpaceX will pay for. The current Volcano Cafe site will of course continue to operate as it does at the moment, with a purely terrestrial focus. However, the administrators and contributors do not have unlimited time. There will be new posts but they may be not quite as frequent as they are at the moment. Elon Musk wants no involvement with Facebook and we cannot discuss the new project there. The Mars Bar can be viewed using the link below. It will have news and articles on all relevant aspects of the project, and hosts forums for the discussions. Like its parent, VC, it is open access. Registration will be required for the forums, but it will be open to everyone. However, you will need to provide your real name and address. The prime rule ‘be nice’ will of courses be rigorously enforced: Carl will be in charge of this. The Mars Bar project will be divided into several sub projects. One is the selection of the actual volcano, and this team will work closely with Carl. Another project involves defining the main science questions which we would like to see answered. Albert will act as coordinator. The two teams will of course work together. The third team will work on the planning of the actual exploration: this will be supervised by our biggest Mars expert, Henrik. Selection of the Marsonauts is another hot topic, and if anyone is interested in that, do let us know, but we have not yet decided whether to open a forum topic on this as it goes well beyond our core expertise. VC is at a cross road. The future beckons, and it points us off-planet. Are we ready for the adventure? To visit the Elon Musk Mars Bar, click here or click on the volcano below! 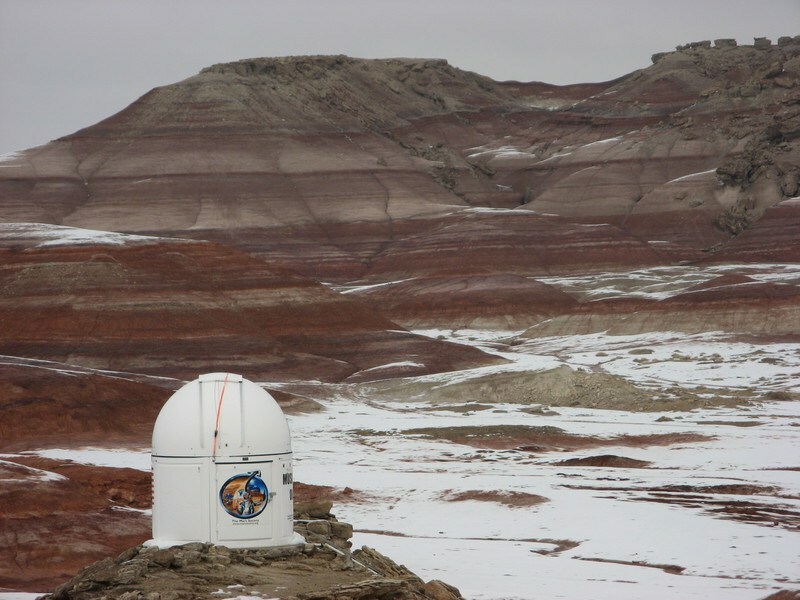 You can take a tour, in the form of a Martian easter egg hunt (do read the latest news from Mars, play the game, watch the movies and try the beer! ), or visit the Mars Bar for fun and games, with prizes to be won! Click on the image for the adventure of a life time! 01/04/2018 in Breaking news, Exovolcanism. Good luck. 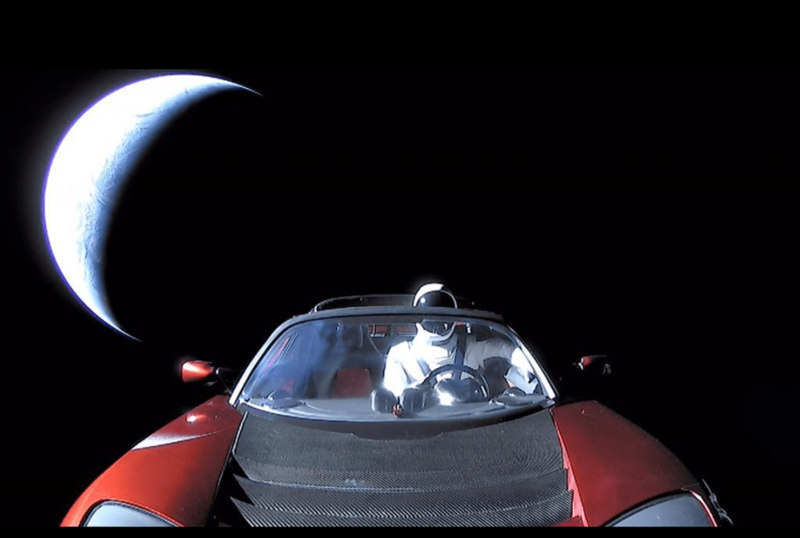 Personally I think humans have squandered the petroleum era and things will fall apart rather rapidly over the next few years preventing any survivable missions to Mars, but it would be cool if I am wrong and Elon Musk is right. Likewise but I was enjoying the idea of Elon Musk, manufacturer of daleks. this first april at the northern rim of Bardarbunga Caldera, there are a lot of stars…. At 13:33 today an earthquake M3.2 occurred at the northern rim of Bardarbunga Caldera. Volcanic tremor has been detected. They seem a bit shallower than before. Not sure whether the tremor is from Bardarbunga or from elsewhere under the ice cap. Ha ha.. You got me. Didn’t fool me one bite,er, bit. no siree,, Nope, not at all..
Me either…..how could anyone fall for this ..there are no volcanoes on Mars!! Ahhh Ahhh good Aprils fool joke. Iceland just as usual. A M3 in Bardarbunga and a M3 yesterday in Tjornes region. Nothing new. Looks like that the story similar to an April Fool´s day but it´s real, is the planned fall of the Chinese space station. That is real, not a joke. It will fall sometime today. And probably it will fall over ocean, but one never knows. the re-entry is now predicted for sometime between midnight (UK) and 4am. In four hours it can do three complete orbits. That makes it hard to predict where it will come down! EXtraolating the orbit, the chances of coming down over land (Africa, Asia) have increased. But it could still come down just about anywhere, with a big chance of landing in the Pacific. Time change again, I’m going to take a nap. Seems it crashed in the sea, nobody should be harmed. Who spotted the Martian beer? And has anyone managed to find the Martian Easter Bunny? Beer was probably the first thing I found, the Bunny seems to be a problem. 🙂 , just 🙂 . That was good. China’s space junk re-entered over the west coast of Africa and is over Egypt at the moment. Thanks for the correction, I guess it just keeps going. The CLAIM is that it’s the station re-entering… This may or may-not be true. The tracker claims it came down a bit over 10 minutes ago. The odds of it being B/S are quite high. I’m watching a map tracking it. I refreshed the page and now says It reentered. Eventually, even if the satellite has already reentered it still may be plotted on the map, which its hypothetical location if it is still in Earth orbit. It reentered Apr/02/18 at 00:49 UTC. It’s now showing location in the Atlantic west of Brazil. Just disappeared before I sent this. And reappeared in the Pacific. I’m going back to see what they are saying where it officially went. This is cool if it is it. So far I haven’t heard anything about where. I’m hearing in the ocean, but no one is clarifying which ocean. I just heard the BBC just confirmed the South Pacific. 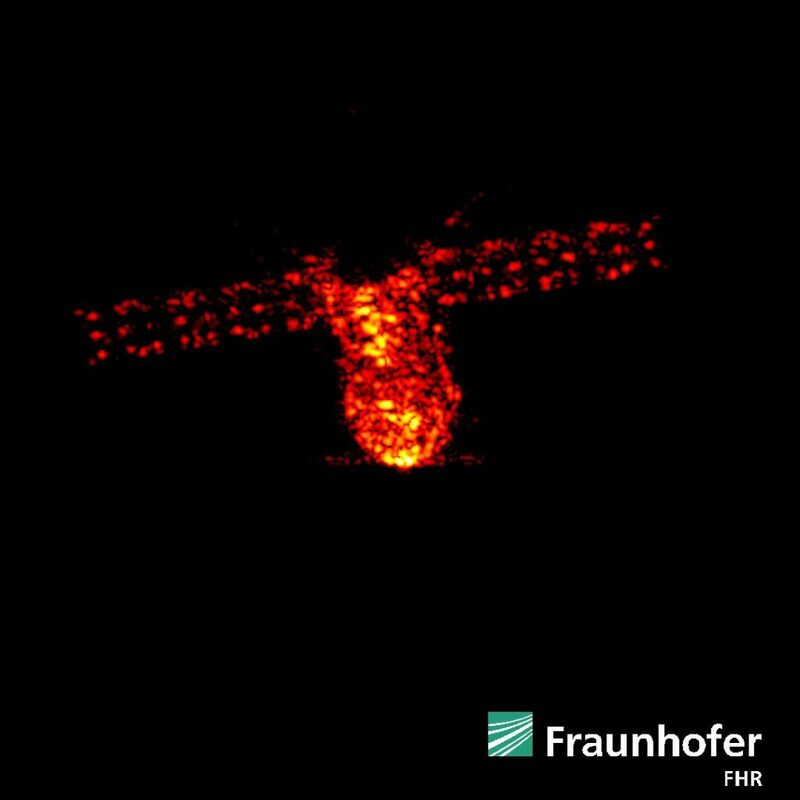 Tiangong-1 came down in the south-central pacific, apparently tracked by US radar but the precise location has not yet been published. My guess was 1000 km south of Tahiti, pretty much where they would have put it down had the re-entry been controlled. No fireballs because it was daytime at that location. The tracker above put it closer to South America. The reason for the confusion with the tracking is that they have predicted locations, not real-time measurements. That doesn’t work well with something that may have crashed.